When it comes to plotting my stories, I definitely prefer to outline ahead of time. I like to know from the beginning which direction my story is going in. Of course, I am always open to change as well. Sometimes the characters take things in a whole new direction than I'd originally planned. In that case, I simply adjust my outline to include those changes. Having an outline doesn't mean it's set in stone. Spot plot inconsistencies before they show up. You need to create the basic framework for your story to grow on, but not so much that it takes energy away from your work. There are many different ways to do it. 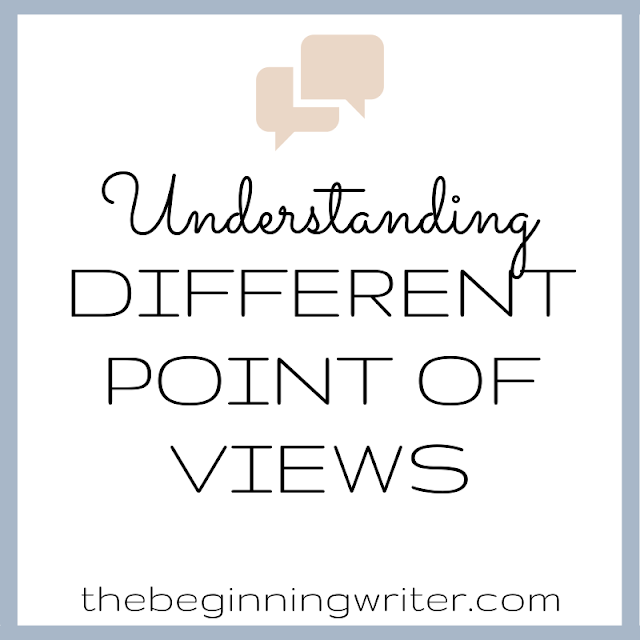 It can be as simple as a list of the story's major plot points, if that's what works for you. There really is no wrong way to do it. 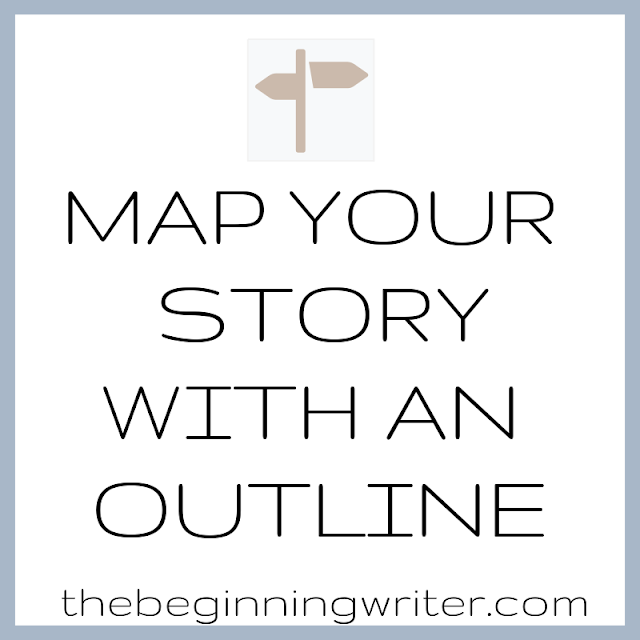 The outline is about what happens in the novel. It is about finding your story's structure and sticking to it. It allows you to focus on what's important in the story and keeps you from wandering off. Put in as much or as little as you need. Author N. M. Kelby points us to the table of contents of Harry Potter And The Order Of The Phoenix as a good example of the bones of an outline. It begins: One: Dudley Demented; Two: A Peck of Owls; Three: The Advance Guard. She says, "If you were J.K. Rowling, and this was your first outline, all you would have to do is write a short summary paragraph after the title of each chapter. In the first chapter you would tell us why Dudley is demented and make sure there are bits in your description that set the action of the book in play. Then move on to the next chapter." What do you think about using an outline? Are you a planner or do you prefer to fly by the seat of your pants? Very interesting and very helpful. I tend to plan everything so this will really help me get going. Good Advice! I'll let my friends know about this site. It looks great too by the way!! !